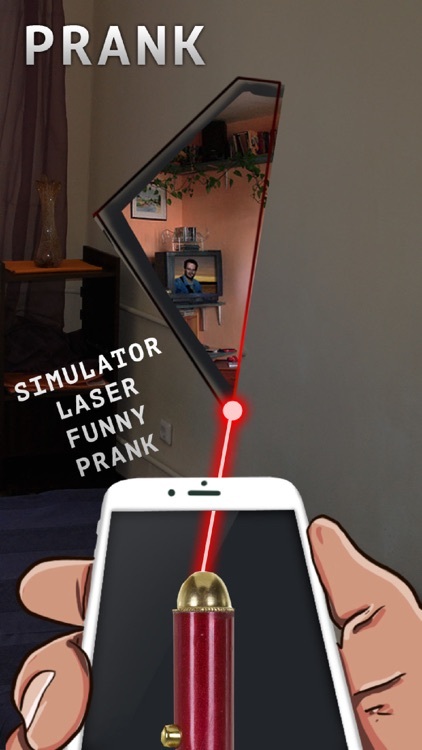 Laser simulator funny jokes - a game application simulator joke, where you can play on your phone as a laser. 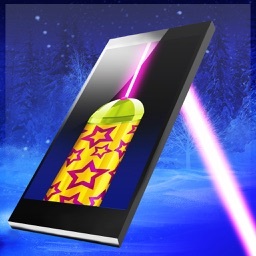 Love beautiful laser? 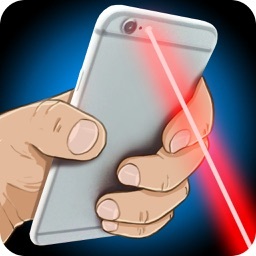 Like to play with lasers with your friends? 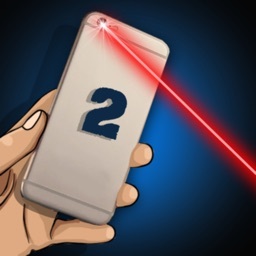 Want to yourself laser but do not allow parents? Then use our secure laser pointer! 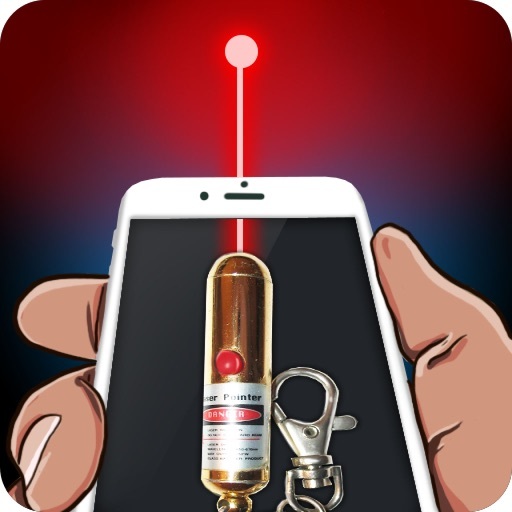 With this laser simulator you can play and be sure that someone is not no harm! 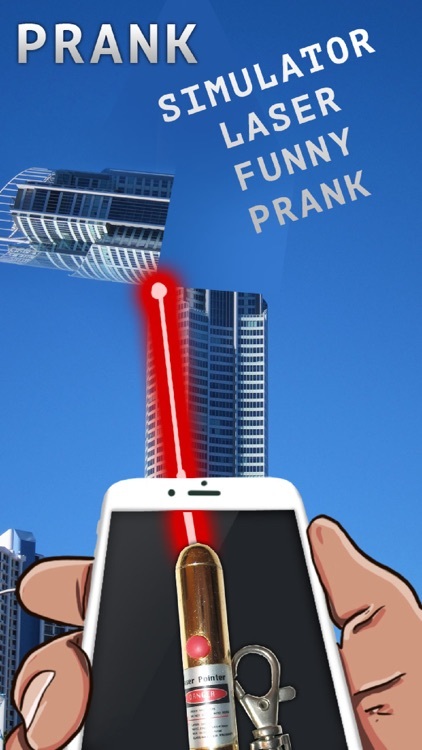 Attention joke game created for pranks and practical jokes and is absolutely safe for your health! 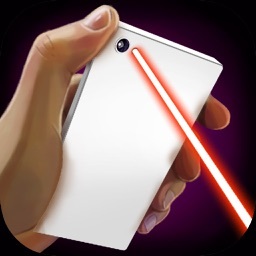 Download the game for free now and play everywhere, so it does not require an internet connection! Thank you for playing our games! 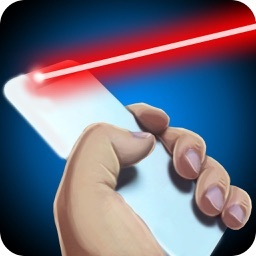 Leave us feedback and we will try to make our game more interesting for you! !